This just in The Life Of RoD dot com has is now over 1000 views, if you are viewing this and have viewed previous postings I thank you! 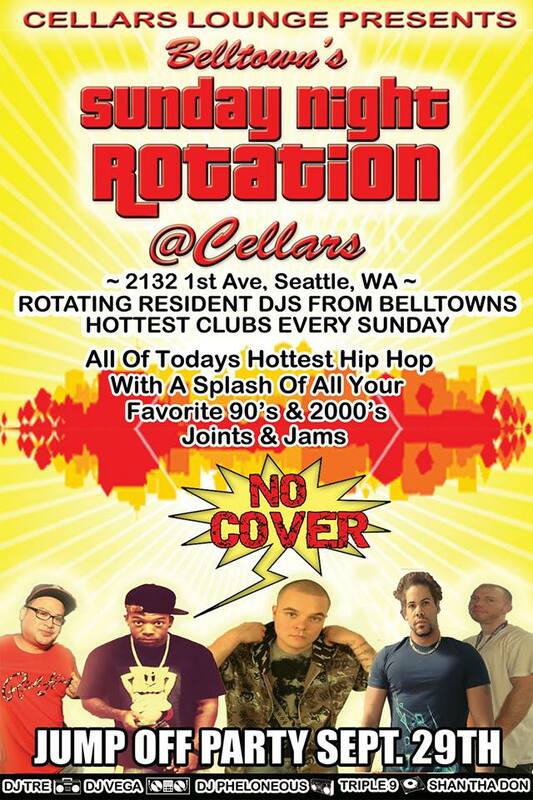 This is a huge stepping stone and cause for celebration, If you are going to be in the seattle area for the month of October come by Cellars 2132 1st Ave, Seattle, WA on sunday and spread much love and feel great vibrations with me and the crew! And if your here on october 25th you must I REPEAT YOU MUST!!!! 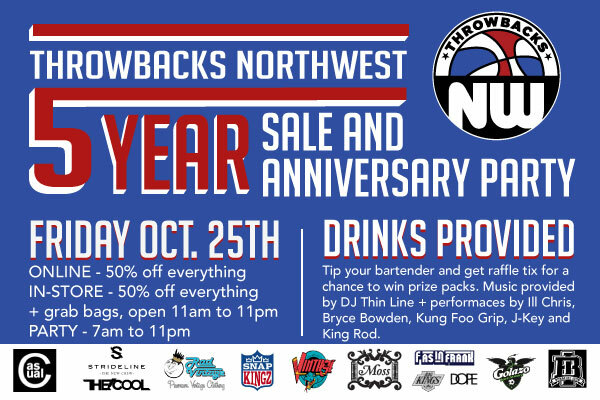 come down and celebrate the 5 year anniversary of Throwbacks Northwest 1205 E Pike, Seattle, WA at which I will be performing! Not to mention the once in a lifetime deals that will be there it is a must attend I SAY AGAIN A MUST ATTEND, well I’m off to spread much love and good vibes and I hope you have already gotten yours off the top if not dont be afraid to mention it! Peace unconditional to you all! P.S. Don’t forget it cold in the northwest and many other places so don’t wait to go stock up on Y.O.U. beanies and other Y.O.U. 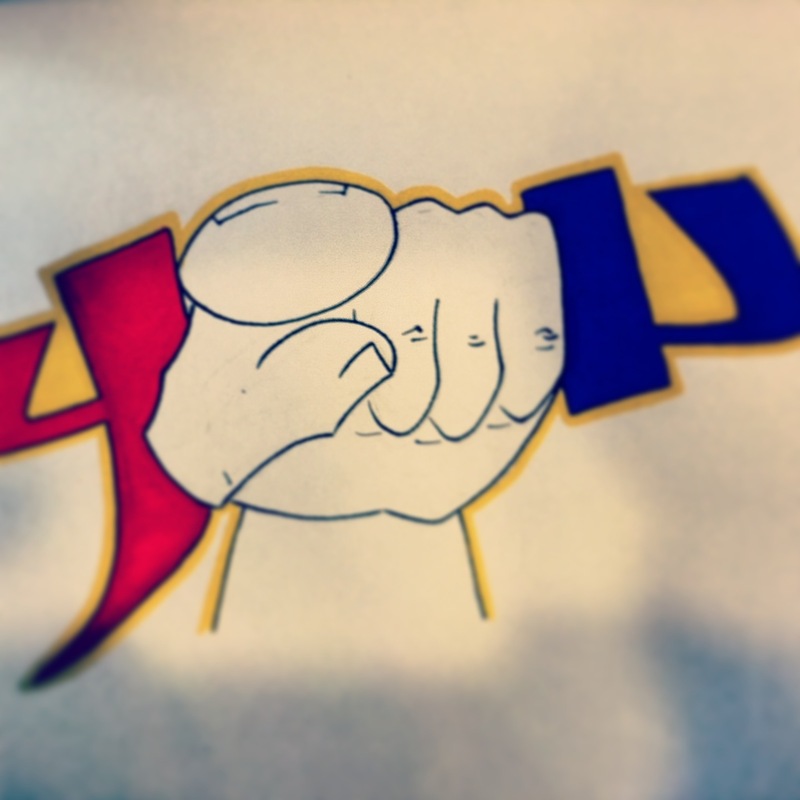 apparel at Y.O.U. Beanies or Y.O.U. Clothing A.S.A.P.